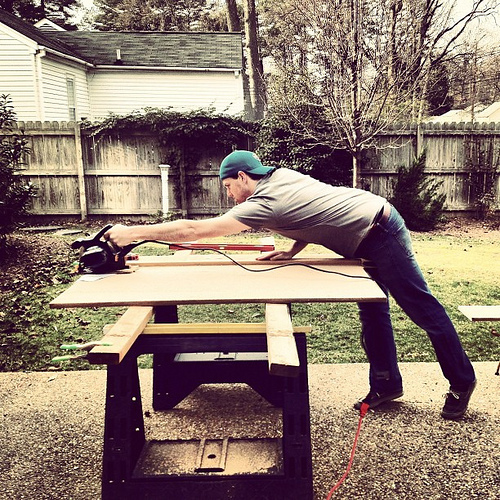 Carpentry basics for new DIYers. Carpentry is arguably the most fundamental skill used in constructing a home. Whether a DIYer wants to remodel a room or replace individual components such as countertops, carpentry is an essential skill to have. The problem is that not many people have it. The array of saws and other tools may be intimidating to the beginner. Where exactly do you start? The Complete Guide to Home Carpentry From Black & Decker hopes to provide an answer to that question.